We were busy over this past holiday season working with amazing teams across Microsoft to bring Windows Insiders new features this new year. Thanks again to everyone who was able to attend our November webcast with the Sticky Notes team. 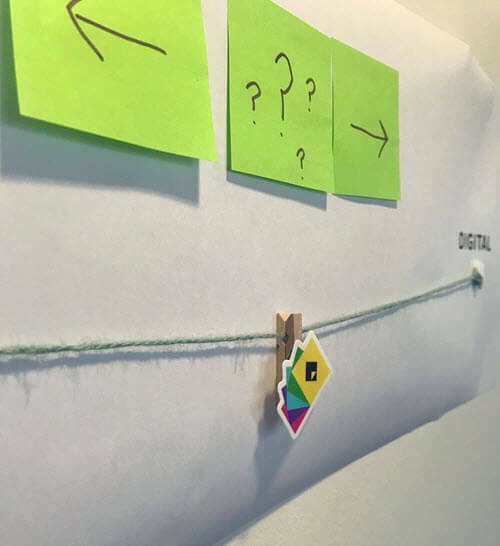 Your enthusiasm and ideas continue to inspire the team to improve Sticky Notes. The evolution of Sticky Notes from its humble beginnings as a Vista Sidebar widget to our most recent release of 3.0. Sticky Notes 3.0, what they wanted to achieve with the release, and the big changes it brought to the Sticky Notes experience, like full cloud sync, the new notes list for managing your ever-growing collection of Sticky Notes, and more. The team’s vision to help bring your notes to you wherever, and whenever you need them with the new Sticky Notes web app and integration into OneNote on mobile. An early peek into the latest Microsoft Launcher update, which now includes Sticky Notes, plus Microsoft To-Do integration and better-than-ever calendar support! The great work happening in Windows right now with new windowing APIs and how Sticky Notes will be able to use them to improve the experience. 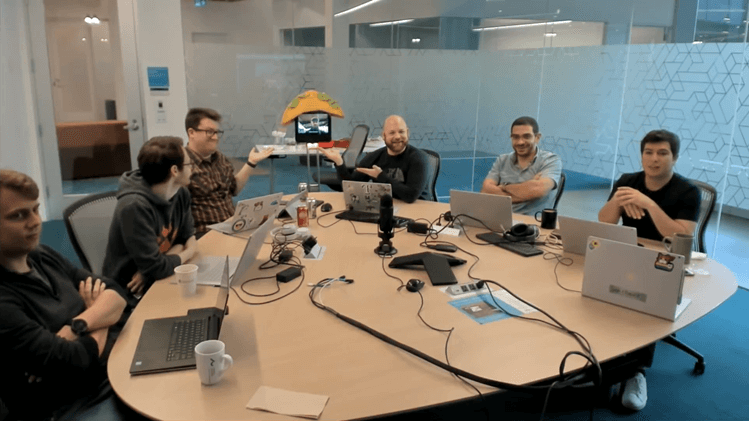 Most importantly, we had a chance to field a bunch of your questions with the engineering team, listen to some great ideas from customers, and get a firsthand feel for how to better serve Sticky Notes users moving forward. 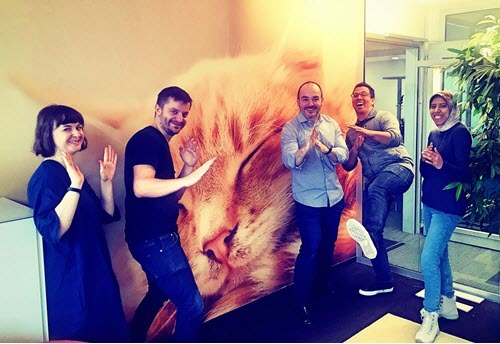 Keith (the TacoHeaded Robot) and the whole Sticky Notes team thanks you for sharing your time! Over the last few months, we’ve had the opportunity to let Insiders preview new features from Microsoft To-Do’s team. 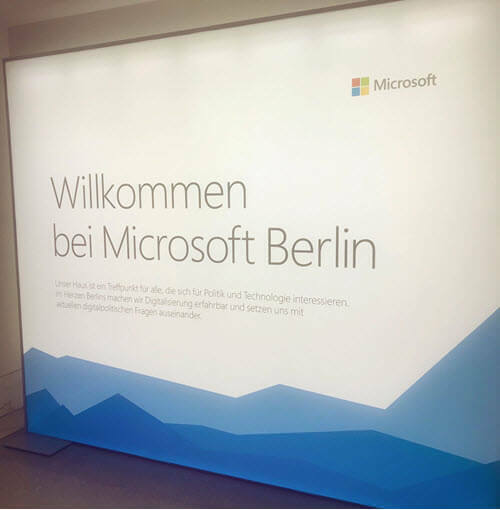 (We even got to visit the Microsoft To-Do team’s office in Berlin!) Now, capturing your tasks and reminders just got a whole lot easier. With a simple “Hey Cortana,” your thoughts are captured in a centralized place – unifying tasks across Cortana, Outlook Tasks, and Microsoft To-Do. Get started using Microsoft To-Do with Cortana. Try it out and let us know your thoughts. Find us on Facebook or Twitter and give us your feedback or tell us what features you’d like to see in the future. For more details, visit our Hey Cortana… introducing our latest Microsoft To-Do integration blog post.